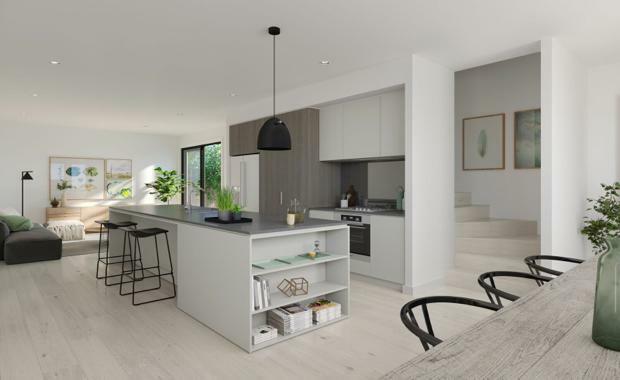 Following strong buyer demand, Melbourne developer Cedar Woods Properties has launched the second stage of its St. A residential development in St. Albans. Stage 2 comprises a collection of architecturally designed three and four bedroom townhomes and delivers parkside living just 16 kilometres from the Melbourne CBD. Demand for housing in the west is evidenced by the success of St. A’s first release, with 17 out of the 18 homes released in stage one now sold out.